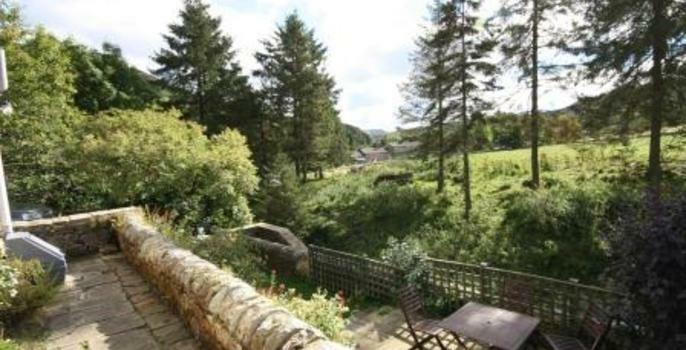 Garbutt Cottage sits on the high green of Langthwaite village, Arkengarthdale, a dale known for the outstanding and unspoilt natural beauty. 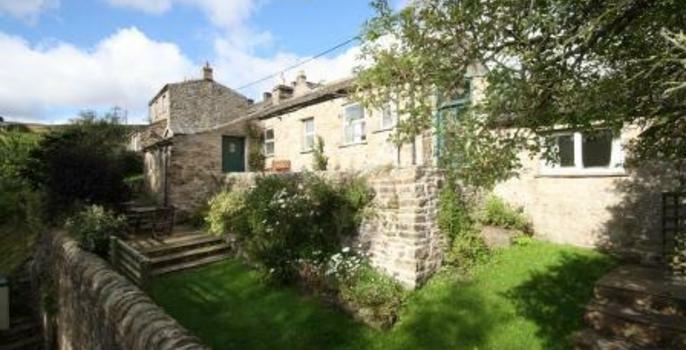 Garbutt Cottage is a wonderfully cosy, compact Yorkshire Dales holiday cottage that neatly houses all you should require for your holiday. 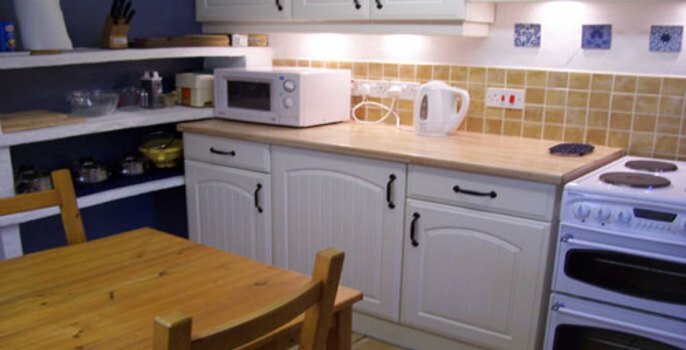 The holiday cottage has been tastefully decorated using very neutral colours which adds to the relaxing environment that the owners where so keen to achieve. 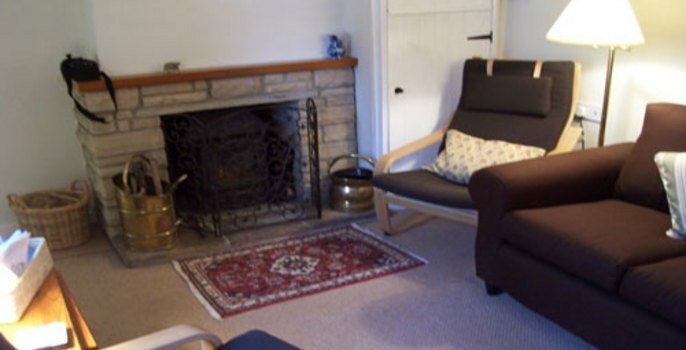 This dales holiday cottage offers very comfortable furnishings including a multi-fuel stove in the living room and electric storage heaters if additional heating is required. 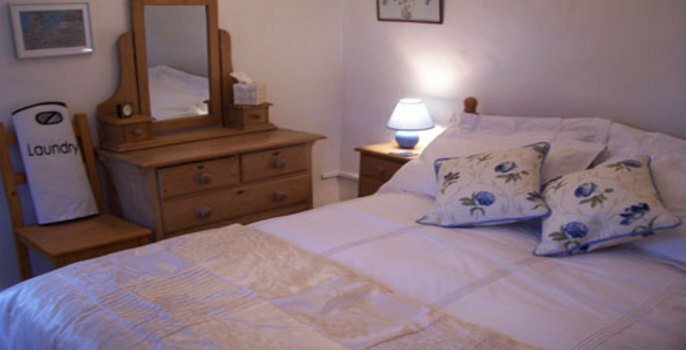 The holiday cottage is very suited to a couple wishing to have a romantic break due to its idyllic location, and it is only a short walk from the local pub, The Red Lion. The CB Inn is also nearby which offers a popular restaurant which is perfect for a romantic meal. However there is an additional room with a single bed and a stowaway guest bed, which provides further accommodation for adults. 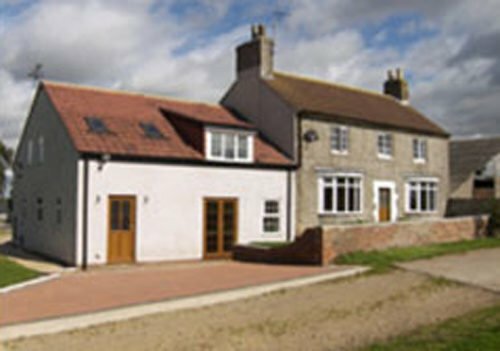 The loveable element of Garbutt holiday Cottage is the relaxing feeling you gain ‘away from the hustle and bustle’. The south facing garden is a delight during the summer months, offering you a place to relax in the garden reading your book or enjoying the time with your friends and family with the delightful babble of the beck as it runs alongside the section of the garden which is fenced off. What’s more, to the rear are fields, and through the trees you see the Calver Hill where the Curlews call. Sitting proudly opposite Garbutt Cottage nestling amidst the dramatic scenery is St Mary’s Church, which is a beautiful piece of architecture that compliments the landscape. 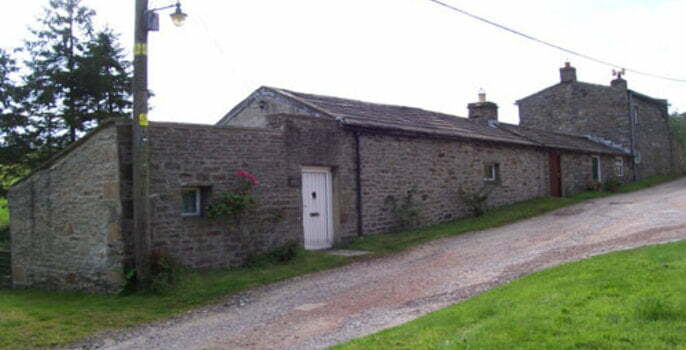 Garbutt Cottage is in an ideal location to explore the Yorkshire Dales National Park, Teesdale and Cumbria, and very near to the market towns of Leyburn and Hawes over the Butter Tubs Pass which is a drive that should not be missed! It is also central to many of the well-known walks and cycle routes so perfect if you want to explore this area of outstanding natural beauty. 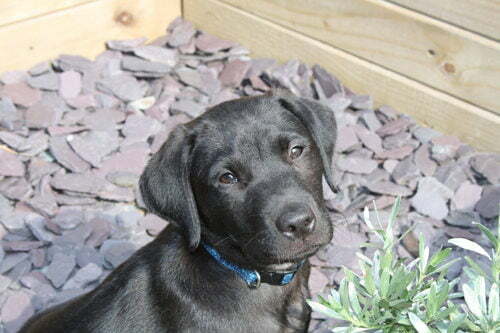 Garbutt Cottage is one of our dog friendly holiday cottages, one well behaved dog welcome. 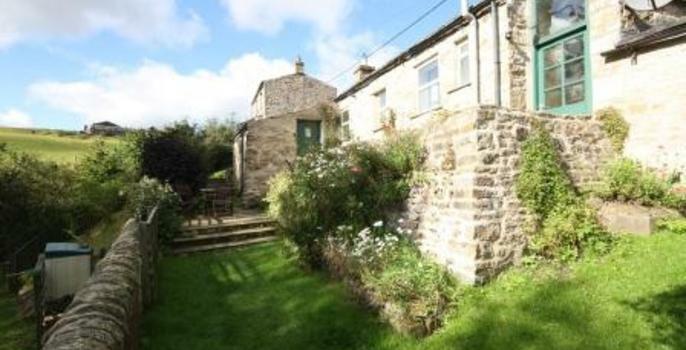 The garden is of good size and there are walks locally which make this dales holiday cottage an ideal choice if you are looking for pet friendly accommodation. 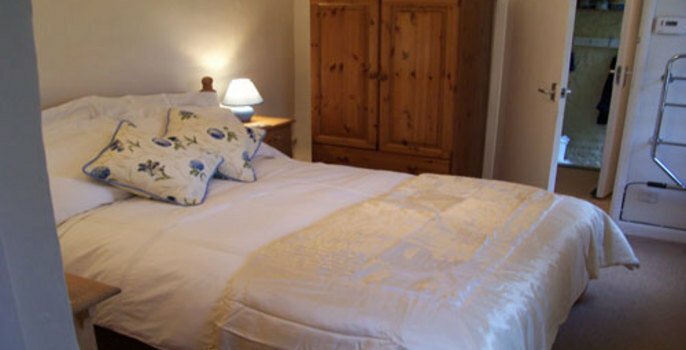 To ensure your stay is as comfortable as possible all bed linen, towels and kitchen linen is provided and electric and initial basket of logs is included in the rental price. Please note: Garbutt Cottage is not suitable for people with limited mobility. 2 beds, sleeps 4: 1 x double reached via 3 steps with heated towel rail and hair dryer. Shower room with hand basin, WC, 1 x single bed with guest stowaway accessed from the hallway. NB. 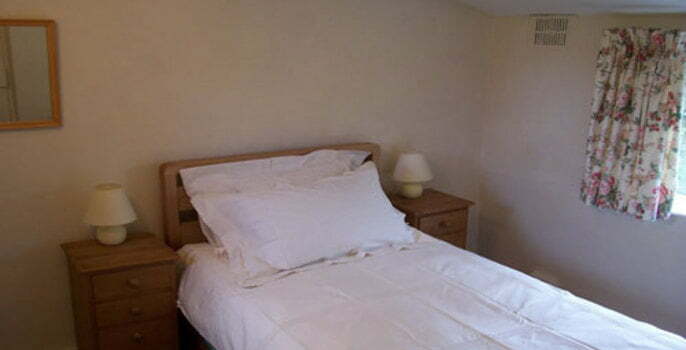 To gain access from the single room to the living space the guests must walk through the double bedroom. The shower room is accessible from the single room and the double room. Kitchen / dining area, living room. Garden, stone terrace, private parking. 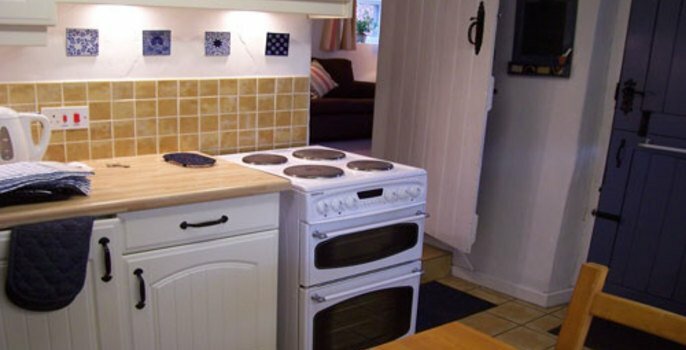 Electric cooker, microwave, fridge, kettle, toaster, washer / dryer, iron, ironing board, multi-fuel stove, flat screen TV, Freesat, DVD/CD player, books and games. Fenced garden, garden furniture and BBQ. Pets welcome - One well behaved dog welcome. No smoking. Initial basket of logs supplied. Bed linen, towels and kitchen linen supplied. Electricity included in rent. Private parking for one car on gravelled area. 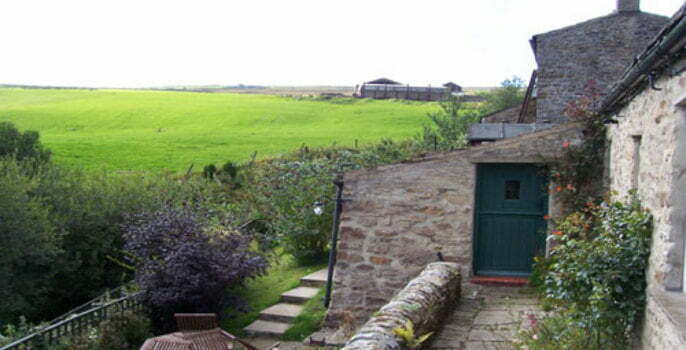 Garbutt Cottage is available for week bookings Saturday to Saturday. We have rediscovered Garbutt Cottage after about 16 years. We last stayed here when our kids were toddlers. Left them behind this time and have run and walked miles (even to Tan Hill and back!). Eaten well, loved the views and we had snow! (for about 10 minutes). We’ll be back again that’s for sure. My first visit to Garbutt, have loved it. 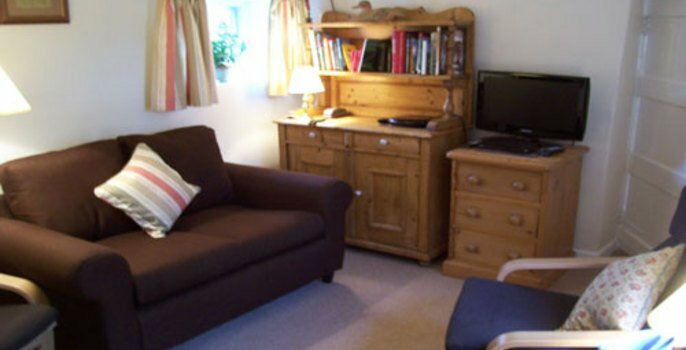 Cottage is a cosy home from home, really relaxing environment. Even did a walk! Sun came out too – perfect! CB Inn food is immense! Cottage and garden beautiful. Managed to walk nearly every day. Lots of wild life seen. Recommend the Bridge Inn at Grinton, lovely food and beer. Back again! Enjoyed some familiar walks and found some new ones. Weather mixed but some lovely sunny days among the wet ones! Thoroughly recommend the museum for rainy day visit. Look forward to next visit. Had a great time. Visited many local attractions as well as enjoying local walks. Great food and welcome at the CB Inn. Cosy, warm and comfortable in you lovely cottage. Another wonderful New Year’s break at Garbutt Cottage. Although the weather was gross, we enjoyed everything about our stay! Great food at the CB Inn, super walking, rest and reading by the fire. Thanks Val and Derek and Sally-Ann, all lovely.